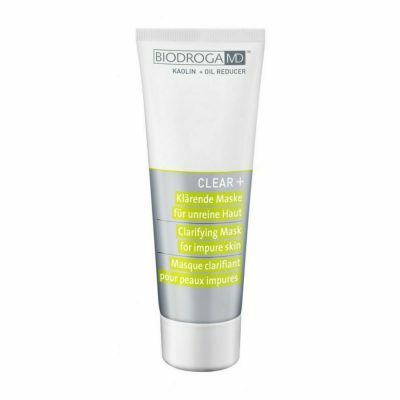 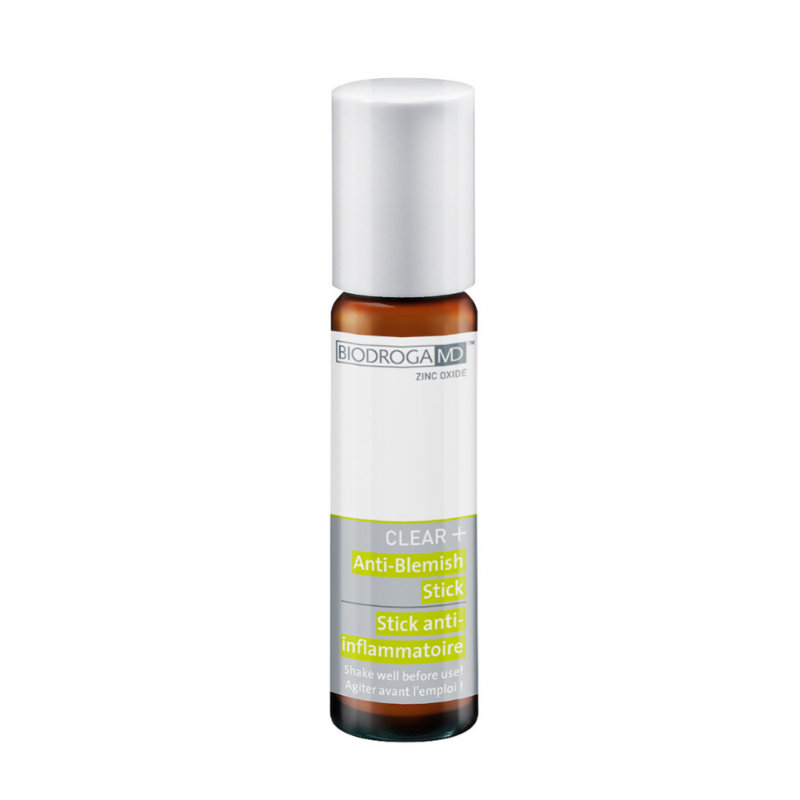 Biodroga MD Clear+ Anti-Blemish Stick is the ultimate SOS product for impure skin! 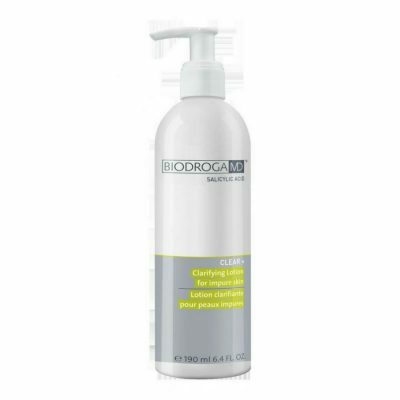 It reduces inflammatory processes, prevents inflammation, diminishes irritations and has a disinfecting effect. 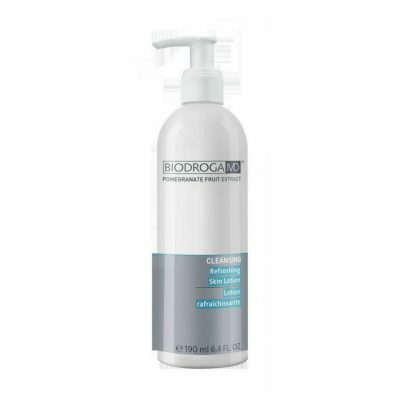 Impurities dry out and fade away quickly.